China is gigantic in size. It has collection of differing dialects, overall climatic & topographical location. So it is group of multiple countries which have combined to form a bigger nation. China is one of the most populated countries in the world with huge landscapes which envelopes deserts, mountains, rivers, lakes, grassland and more with almost 14 thousand kms of coastline. The country is also officially termed as the People’s Republic of China and it has the world’s largest population. Shanghai is a high rise studded worldwide monetary focus. Historically famous, the Great Wall of China runs east-west of the nation over the north. Due to large geographical size of the country, people can find different types of climates in different parts of China. People of China speak Chinese, but in the major cities of the country people also speak and understand English. The transport system of the country is well developed and you can commute to even remotest areas easily. Also, China is a leader in a number of fields from technology to information technology and being the largest manufacturer of everything under the sun. While discussing the medical education, demand for MBBS admissions in foreign countries is at its peak and Indian students have begun applying for medical education in distant countries. 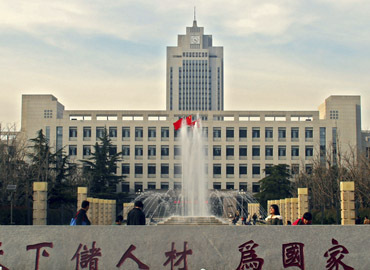 The Medical Universities in China is one of the best options for students to pursue medical studies at affordable prices. 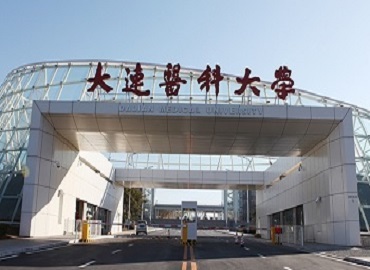 Most of the Chinese Medical Universities rank among the best 500 universities in the world & it is about 70% cheaper than undertaking the same course anywhere in Europe or the USA. The lower cost of living and affordable tuition fees are the factors, which might help you make your decision. Around 45 Universities are recognized by the Medical Council in India, which have around 3000 seats for international students per year. More than 10,000 Indian students are already studying in China. Thinking about MBBS in China - can be the best decision for your Future!! 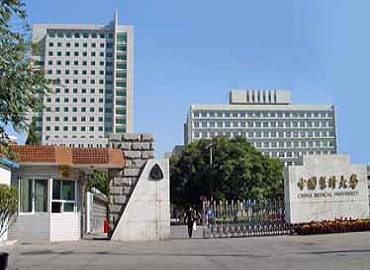 China hosts some of the highest ranked medical colleges in the world and also features ample educational programs tailored to the requirements & inclination of the students. Every medical aspirant in India, desires to get admission in best government/private medical colleges in India, and to fulfil their dream of becoming a Doctor, but unfortunately their academic dreams do not turn into reality due to various reasons. Either low availability of seats is the reason or demand of huge donations forces the students to lose hope of getting enrolled in Indian Medical Colleges. English: A medium for instruction- As you are familiar with the fact that, Chinese is the official language of China and it can create language barrier for the indian students if they have not learnt it, but in Top Medical Universities of China, students will have ‘English’ as a medium of instruction, so that they can easily understand the lectures well & can communicate with their teachers. 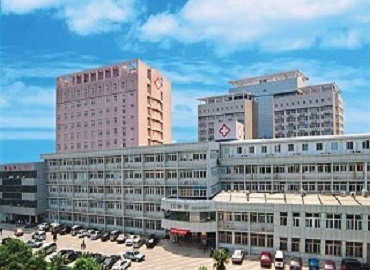 MCI Approved Degrees- A good number of Top Medical Universities in China are recognized by Medical Council of India (MCI) and enlisted with World Directory of Medical Schools (WDOMS). This is the major benefit for Indian students as they can appear for MCI Screening Test or FMGE (Foreign Medical Graduate Examination), only if they hold a degree from the MCI recognized Medical Colleges. 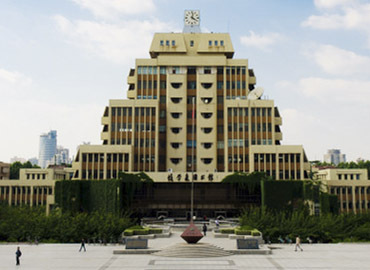 Finest Curriculum- Medical Universities in China offers one of the finest curriculum in the world. 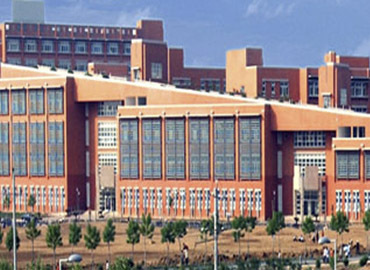 The medical syllabus in Top Medical Universities of China, follows the European system and all the 19 subjects taught in Indian medical education system with it. 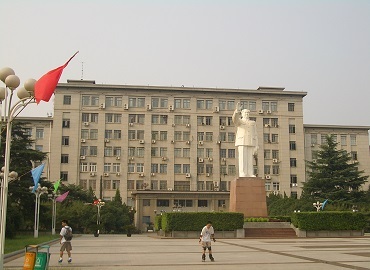 Thus, the Top Medical Universities of China follow uniformity in terms of medical education. 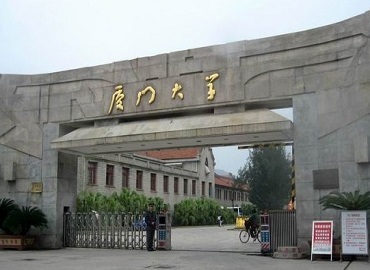 Advanced Teaching Methods- In Top Medical Universities of China, students are introduced with the new & latest methods of teaching, which includes use of updated technologies, ubiquitous at that point of time. 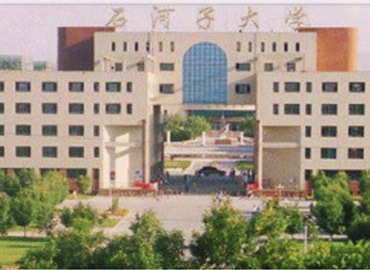 MBBS in China, enables students to learn State of Art Technology with latest tools and devices. 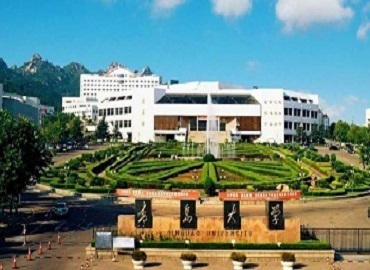 Admirable Student-Teacher Ratio & Trained Faculties- Personal interaction and consumption of useful guidance, is a tradition of all the best medical universities of China. Faculty members are highly skilled & professionals and expert in handling the issues of international students. They are the perfect source of learning for the students. Affordable Cost of Living & Studying- Budget of medical education is one of the main concern for Indian parents and their children. Indian parents feel that if their child is going abroad for studying medicine, then the budget might be very high. But let us tell you the fact that Medical education in China is quite affordable for them, unlike India. You entire education can be completed in approximately 15-30 lakhs including all overhead expenses. Going forward to the expenses of accommodation & food, which are again a major concern for Indian parents, then China has very economical charges for accommodation and food expenses. Hostel facility is available with excellent infrastructure. The hostel premises ensures the complete security of Indian/international students. 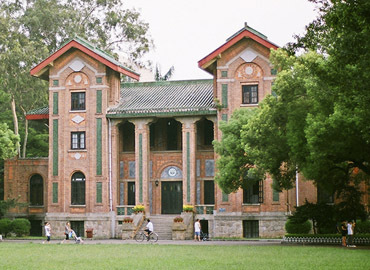 Students can live a very happy, healthy and peaceful life in China during their studies. Great Practical Exposure with Large Population- China has the largest population and a high population growth rate which invariably leads to a large patient inflow at the hospitals due to multiple ailments. Here, you can get ample exposure to observe the patients during your internship. Interns can develop the case studies for their further use. Apprenticeship students will get the exposure of surgeries, operations and dealing with the patients. Studying MBBS in China, ensures security of career to the medical students. Study MBBS in China and Get Your Education Just the Way you Want!! China is mostly criticized for its pass percentage of MCI screening test, which is always on its lower level from many years as compared to other countries. But now it is gradually growing from the last two years as in 2018 it reached to 14.5%, which is a good sign for the Indian medical aspirants. 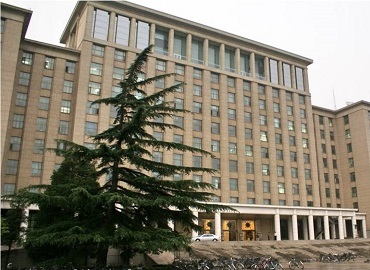 Communication is one major hurdle for most of the students studying in China. In order to communicate with the local people, sometimes it becomes really difficult for the International students. So, learning the local language is necessary to interact with the locals and is also required at the time of internship. When the International students move to China, they get a completely new environment with new faces all around; which might cause homesickness and uneasiness. Because of unfamiliar surroundings, students tend to avoid social gatherings and choose to stay alone. Sometimes it affects them and hampers their social behaviour. The atmosphere in China varies from area to locale due to the nation's exceptionally unpredictable geology. Even though there are some disadvantages listed above, studying in China, always has more advantages than disadvantages. But as the saying goes, nothing comes so easy. Education in China might have numerous disadvantages, but all these shortcomings can be overcome by an assertive outlook. Every medical aspirant from India must have completed his/her class 12th in Science Stream having scored a minimum of 60% in Physics, Chemistry and Biology. This is mandatory requirement for students from all Categories. Step 2- Submit your academic documents like X & XII mark sheets (educational certificates), NEET scorecard and Passport size photographs. Step 4- Then, the students will receive their Pre Admission Letter from their chosen University. Step 6- Visa stamping is your last step for the admission process. We - at Education Abroad, get your Visa stamped from the respective authorities in New Delhi as per the requirement. Fulfil all the above requirements, pack your bags and get ready to fly towards CHINA to accomplish your academic dreams in the field of medicine! Pursue MD in USA or Germany after MBBS in China- The major benefit of completing MD/MS in USA or Germany, is that students do not need to appear for MCI Screening Test before or after MBBS in China/Abroad. Upon your degree completion in China, you can pursue PG level (MD/MS) from USA/Germany without clearing the MCI test. The degree offered from USA or Germany would be valid in India as well. Also, students enrolling for masters from the USA get paid monthly stipend while pursuing Medicine in America. Return to India for Medical Practice- All medical students who wish to practice medicine in India after completing their MBBS degree from Abroad, need to clear the MCI Screening Test which is a critical exam of your medical career. To practice anywhere in the world, students have to qualify for the licensing exams of that particular country. This test is conducted to test your skills & capabilities as a future doctor. In India, this test is conducted twice in a year (June & December), so students have the options to clear this exam in two attempts. And the most interesting part of this test is that it has no age limit, no rankings, no demand for national ranks. The exam is of 300 marks and 50% marks (150) are required to pass the test. 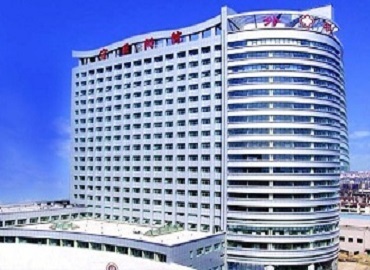 Practice in China- Since China has the largest population in the world and so the patient inflow is also high in the hospitals. Therefore, students have ample opportunities to develop better understanding about various ailments in the mankind and work towards the elimination of these diseases in the renowned hospitals of China. Many candidates choose this option as a career path. Chance in Hospital Management- Presently, Hospital management is a fast developing sector, offering a good career scope for the students from Medical background. Students also go for Masters in Hospital Management, after MBBS from China. 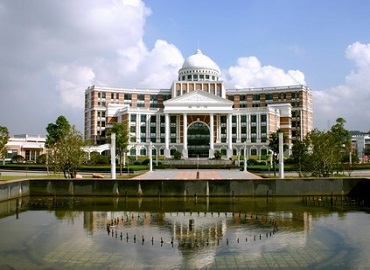 THE EDUCATION ABROAD- A Perfect Fit for Your….